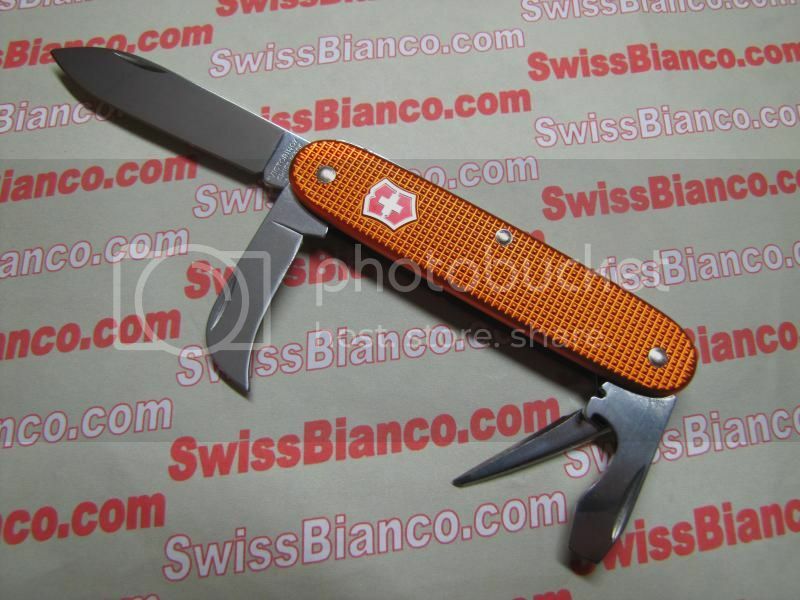 2 main colors, the brightest, strongest orange and an nice moonlight silver color, in different models, the videos are on the swissbianco youtube channel. 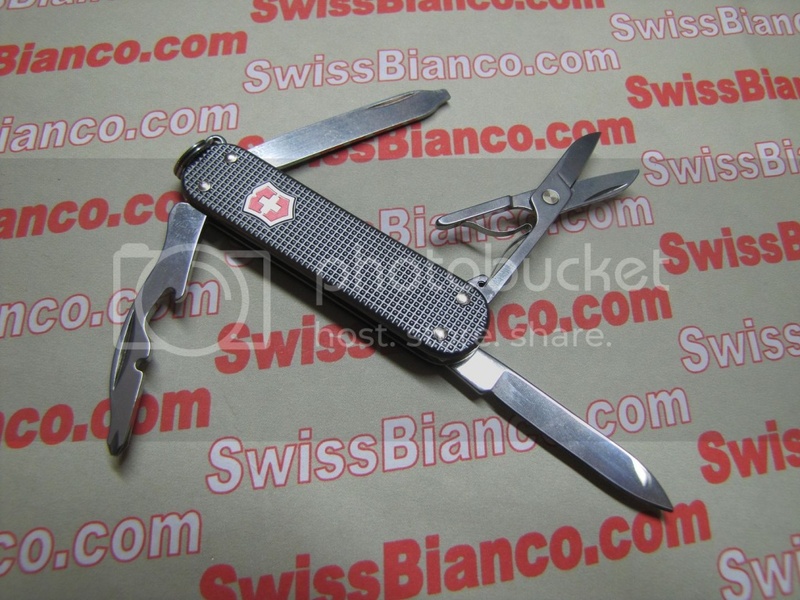 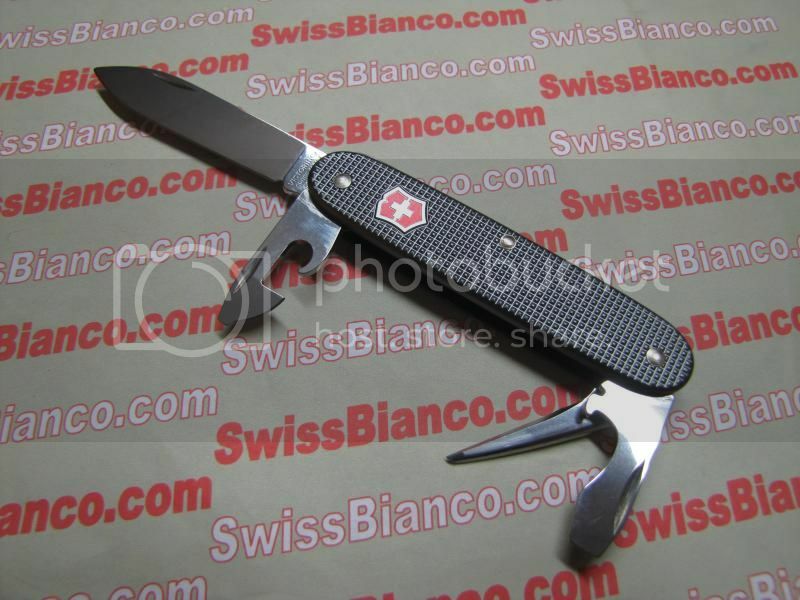 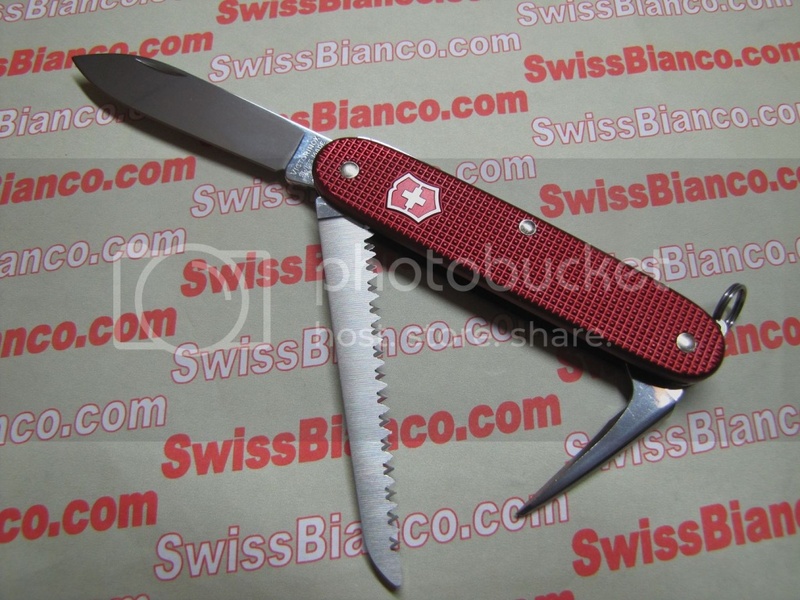 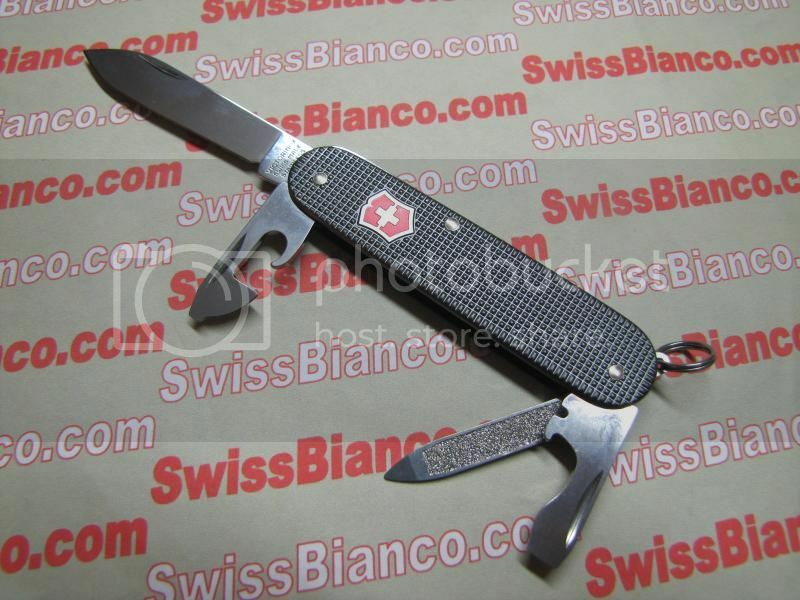 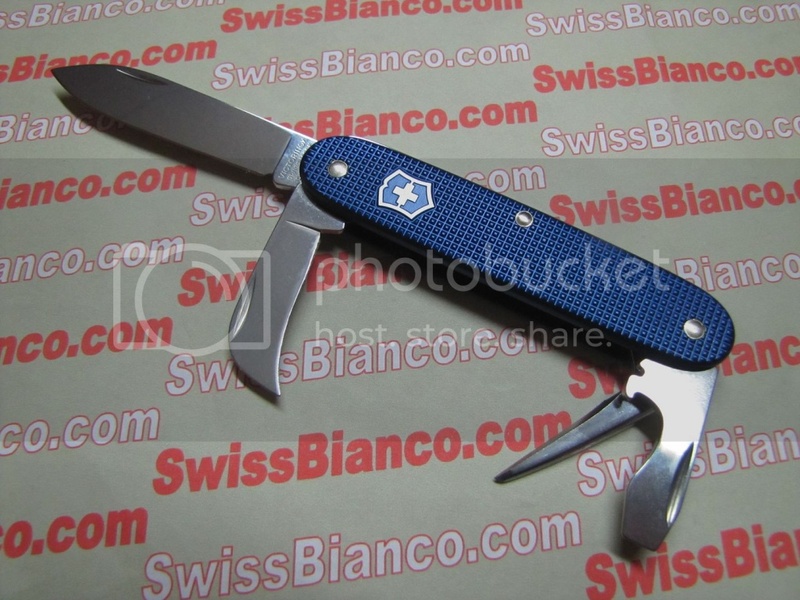 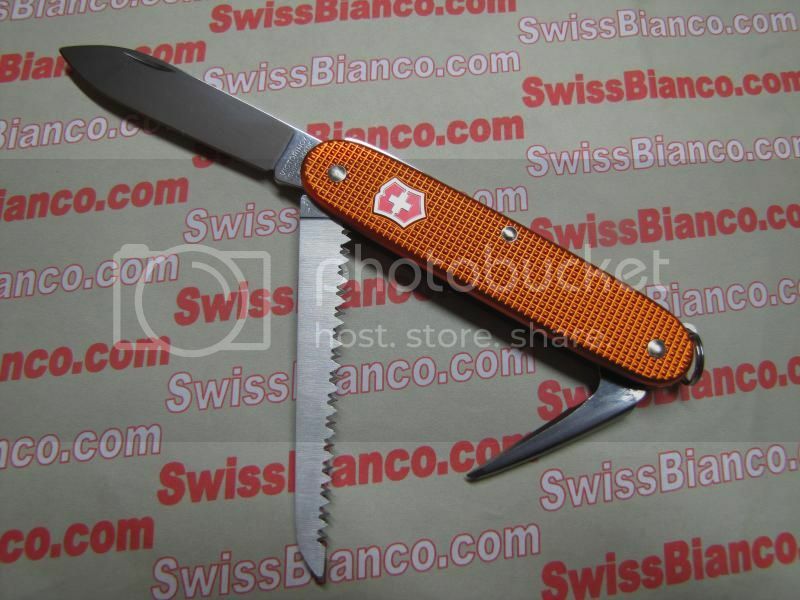 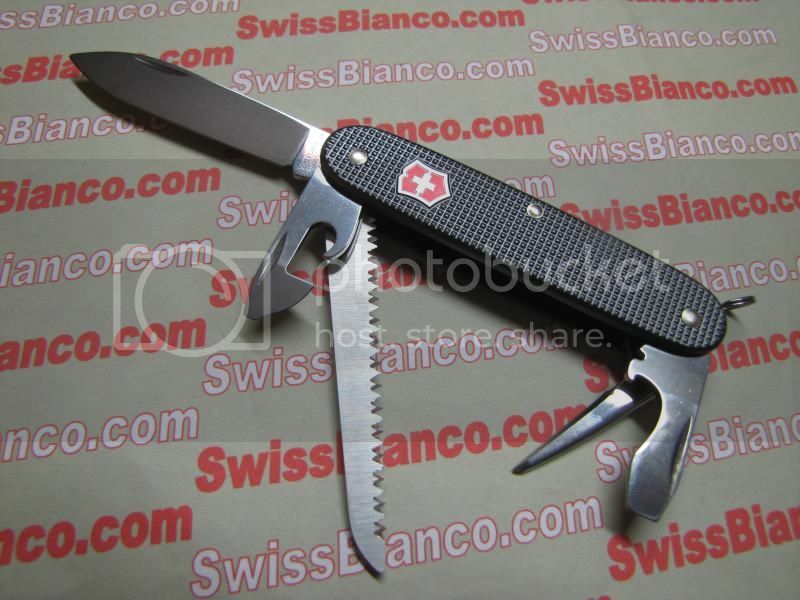 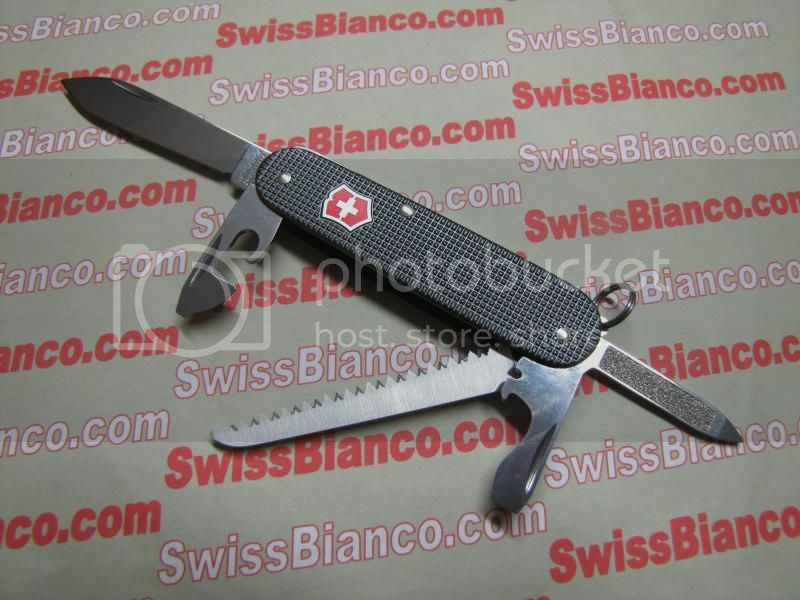 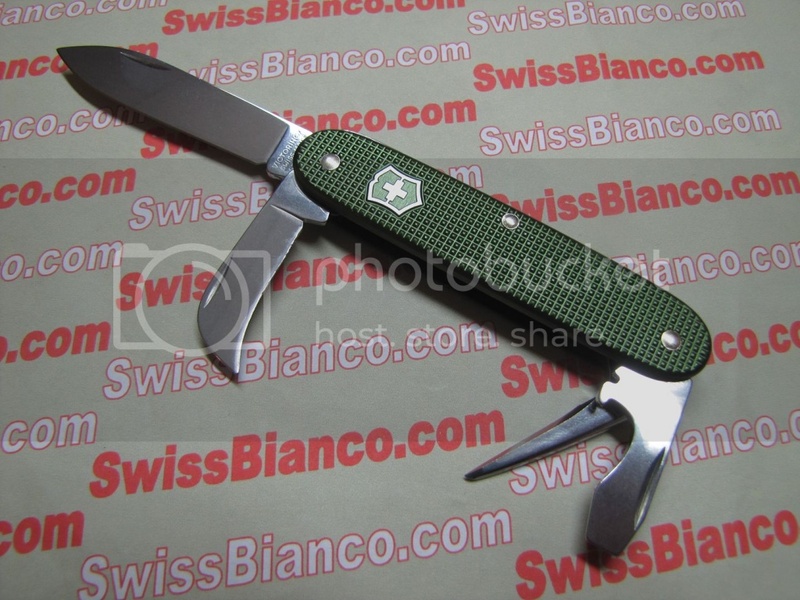 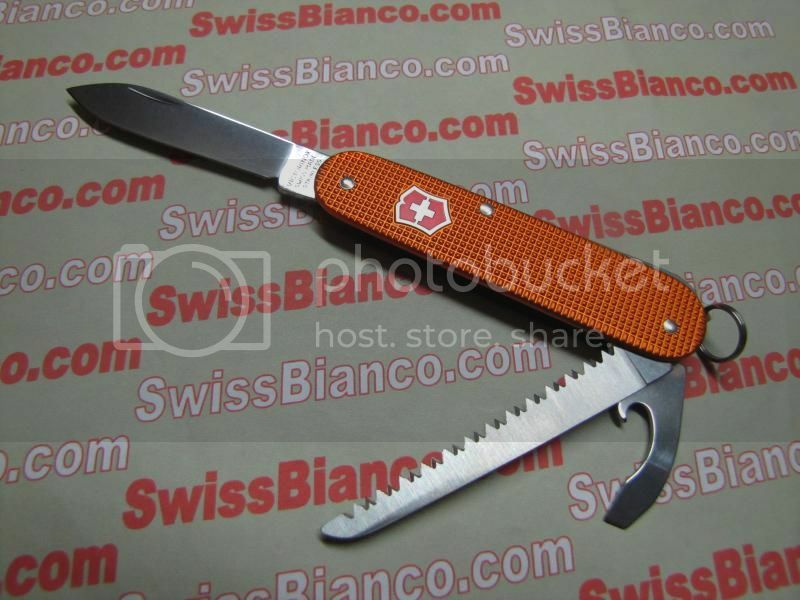 the sak are as usually limited editions for swissbianco. 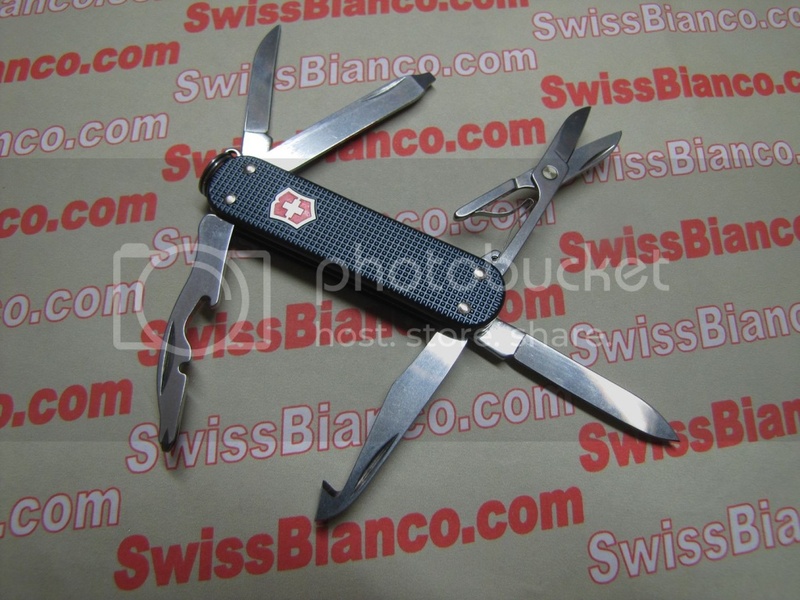 again, all videos and infos are either in the the swissbianco youtube, the webshop and the newsletter.